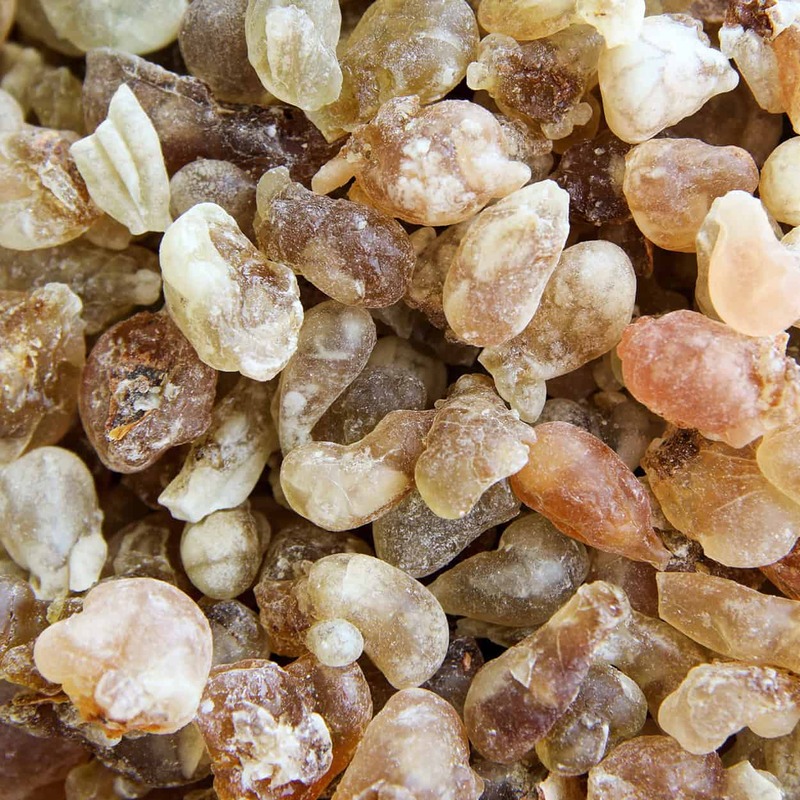 Frankincense is tapped from the Boswellia Sacra trees by slashing the bark. This process called striping allows the milky white sap to be extracted from the tree bark, harden into a gum resin for several days and then is scraped off in tear-shaped droplets. Tapping is done two to three times a year with the final taps producing the best tears due to their higher aromatic terpene, sesquiterpene and diterpene content. As a rule the more opaque resins are the best quality. In ancient times wine was fortified with Frankincense resin to aid in digestion. It has a scent that is spicy, wood and sweet. This oil is an excellent choice in soap making and cosmetics. Antiseptic – This oil may be useful in treating a variety of minor wounds such as cuts and abrasions. 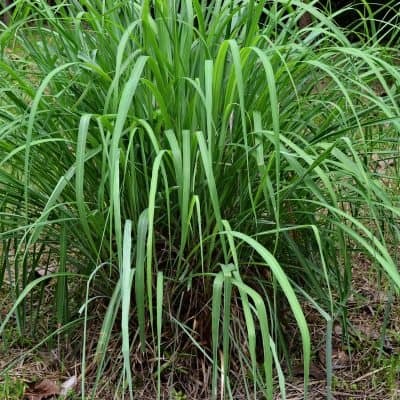 It is used to destroy infection-causing bacteria, and as a cleanser for wounds and ulcers. Oral Care – The antiseptic qualities of Frankincense oil make it useful in preventing bad breath and, it is great in toothpaste! Try adding a few drops to a glass of water, swish around in mouth, gargle and rinse. Skin and Scars – Frankincense may aid in regenerating the skin, and minimizing the appearance of scars and wrinkles. Respiratory – Frankincense is regarded for its valuable ability to loosen and remove mucus from the lungs. 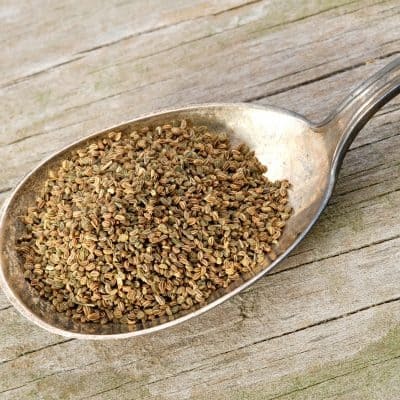 Use in inhalation or massage into the chest to ease coughs, bronchitis, laryngitis and shortness of breath. Anti-inflammatory – This oil is valued for its strong anti-inflammatory properties, use to reduce inflammation. Stress and Anxiety – Frankincense is considered to be an effective sedative, it tends to induce a feeling of peace, reduces anxiety, anger and stress. During times of stress, use Frankincense in a diffuser or inhale directly from the bottle. The effects and benefits of Frankincense oil can be acquired by applying it topically or inhaling it using a diffuser or vaporizer; simply add a few drops to a clean cloth and inhale the scent, or, add 8 to 10 drops to warm bath water. Using a diffuser or inhaler works quite well for symptomatic relief of colds and other minor respiratory issues. • For aiding in pain reduction, simply blend with carrier oil and massage liberally onto affected areas. • Excellent for reducing the appearance of minor scars, Frankincense oil can be directly applied to the skin or blended with other carrier oils such as jojoba, sweet almond, avocado, patchouli, rosemary, clary sage, citrus, and basil oils. When feeling anxious or if you anticipate some sort of stressful episode, add some Frankincense oil to a diffuser or a vaporizer. 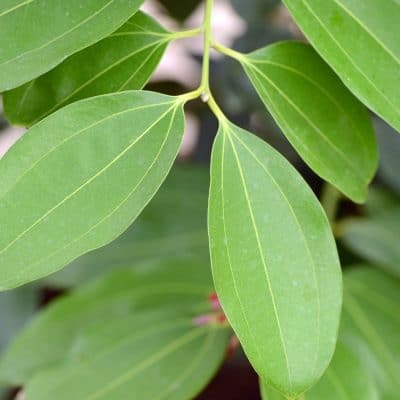 You may apply a diluted solution of this oil on wounds, or use it blended with a skin cream and your wounds will heal faster and have protection from infections. This oil is equally beneficial in healing internal wounds, cuts and ulcers.